Henna is popularly known as Mehendi.Henna is found in places like Africa, Asia and the Middle East. In ancient times, Henna was used for creating dyes, which were then used for coloring hair. It makes your hair stronger and healthy, if applied regularly. It also makes you hair look smooth and Henna is a natural conditioner. 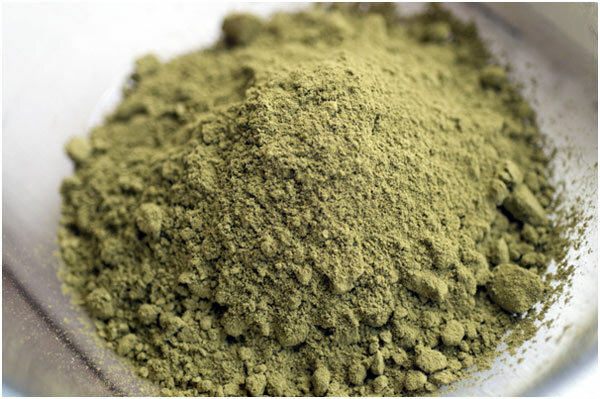 A regular and direct application of henna helps keep dandruff and itchiness at bay. 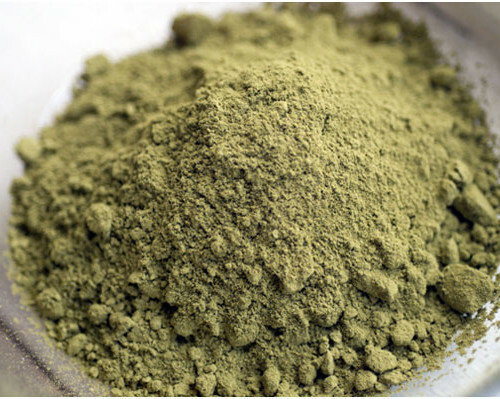 Henna is a natural herbal powder which is mostly used for coloring hair. Black henna is henna that manufacturers have added black dye to in order to create darker tattoos or black hair color. This can be very dangerous to the skin as it is known to cause blisters, sores, and scarring. It is advised to just stay away from black henna altogether. Red henna is used often to dye hair.Your hair color will come out some shade of reddish-orange depending on the darkness of your original hair color. It is also known to leave your hair feeling thick and silky. Natural henna is most commonly used for temporary body art. It is also used for hair conditioning and dying. If you use natural henna to dye your hair, expect a rich dark brown shade as a result. It will leave your hair full of strength and shine. Herbal henna is also used for staining the skin for temporary tattoos as well as a treatment for the hair. 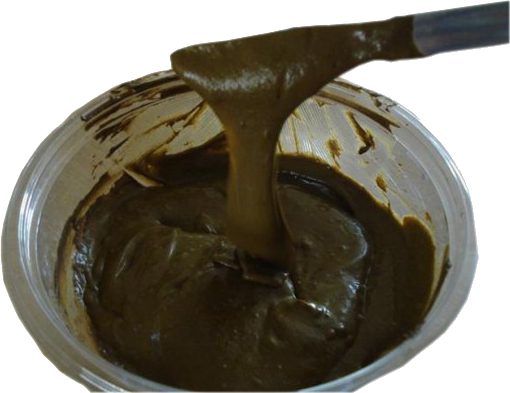 This type of henna is known mostly for its medicinal properties. It is great for promoting hair growth, curing scalp disorders and giving the hair natural strength and life. It leaves behind a rich reddish-brown color, so be sure you want this color before proceeding on with use. So if you are looking for a dye that will leave you with a rich color and soothing scalp relief, herbal henna is the perfect choice. 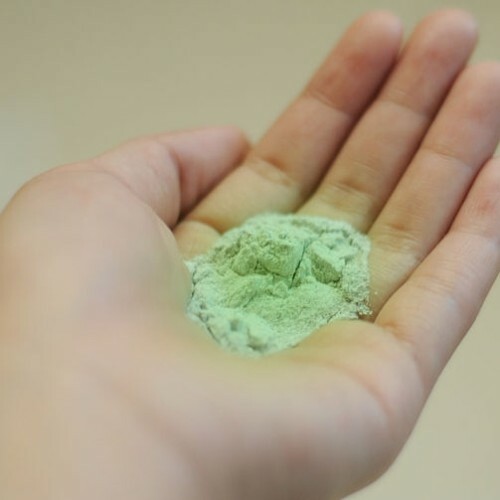 High quality henna is a bright green and sifted several times. Cheaper hennas need more sifting which you can usually tell from comparing to other better sifted hennas, or else they can clog applicators. Henna is a natural ingredient, it has no side effects. It is a great conditioner which helps to maintain the quality of your hair. Henna contains properties that help fight against the bacteria and germs. It gives volume to the hair shaft and also carries essential pigments, making your hair beautiful, silky and strong. 1. Measure the quantity as per your hair length. 2. You can also add various additives such as Indian Gooseberry, popularly known as Amla that makes hair lustrous. 3. For mixing medium, I like to use Tea water. To make Tea water: Heat used (at least 5) Tea bags in approximately 1 liter of water. Strain the boiled water and allow it to cool down. Add the cooled Tea water to the Henna making a fine paste. 5. Apply it over the scalp with the help of a brush. You may apply it with your hands too, but that could result in your fingertips getting colored with the henna. 6. Let the mixture dry for a span of forty five minutes to one hour. 7. Rinse with cool water. 8. Shampoo your hair with a non-drying shampoo. Egg whites prevent the hair from getting dry ad Henna even though it is a natural conditioner if used regularly, it does have a tendency to dry out the hair.